CBD American Shaman is one of the most popular CBD brands in the United States, not only because of their strict quality production, but also for their ultra-efficient batch testing of products. 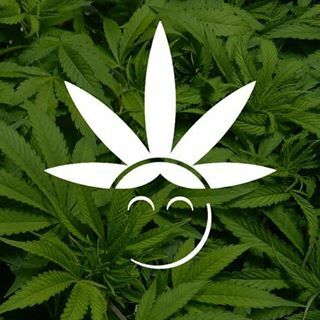 They are committed to bringing the world’s high-quality industrial cannabis super concentrated terpenes CBD oil to people around the world, contributing to people’s health. In this review, we’ll take a closer look at the details of the CBD American Shaman and the full range of products. 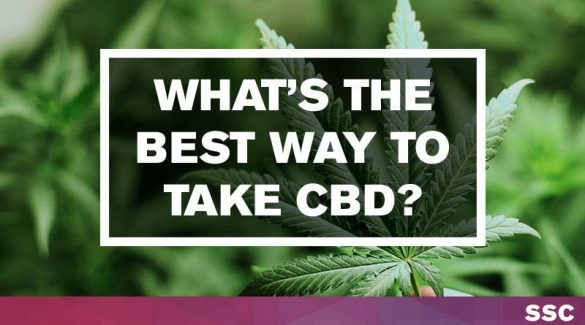 After reading this article, it’s not too late to decide whether you want to use its premium CBD products and amazing customer service. 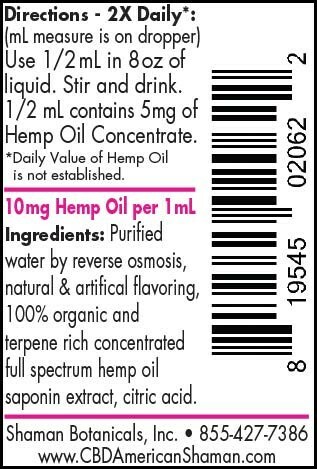 The 100% organic CBD oil supplied by CBD American Shaman is derived from gluten-free, non-GMO hemp plants. The ultra-efficient convergence chromatography test ensures that their products are free of pesticides or any harmful substances such as heavy metals. They hope that their organic CBD products will bring people a healthy lifestyle, especially for relieving stress and treating pain. For customers who have difficulty buying products, American Shaman offers a dedicated charity program that allows more people to get health through their CBD products. 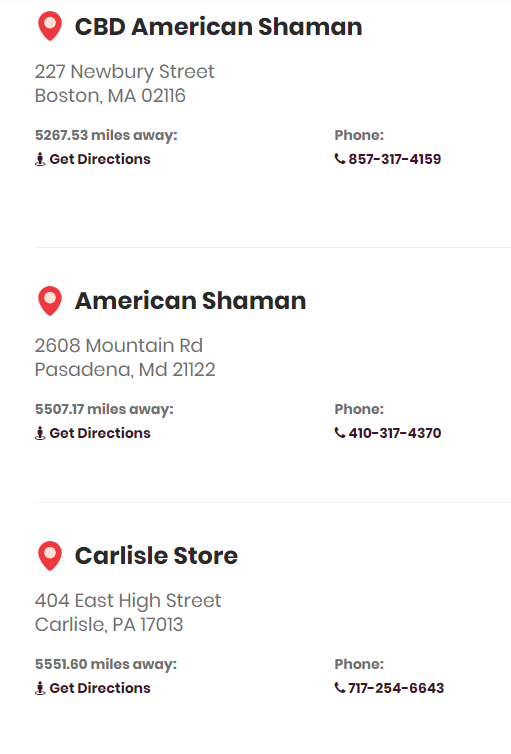 Who is CBD American Shaman? CBD American Shaman is committed to creating the highest quality CBD products on the market so that everyone can benefit from it. And they use the facts that can be seen to confirm to the public that they are working hard to practice this belief, the organic non-genetically modified industrial cannabis imported from Norway, the CBD oil rich in super concentrated terpenes, the rigorous analytical certificate, the most authentic user feedback, These have earned the CBD American Shaman a good reputation in the CBD market. They offer a wide range of products, from “Relief” to “Wellness”, from “Skin care” to “Pet supplies” ranging in price from $10 to $180, which you can easily select on their website. CBD American Shaman’s products are derived from a superior process extraction called ultra-high convergence chromatography, which does not contain any pesticides, residual solvents, and Harmful microorganisms and heavy metals, in the context of strict compliance with legal and quality compliance agreements and lab testing. Based on organic non-transgenic industrial hemp, CBD American Shaman uses proprietary nanotechnology in the production of CBD. This unique process provides an unparalleled particle size that allows cannabinoids to have a larger specific surface area and allow it exists in the most biologically active state, and the resulting high-quality “full-spectrum” oil (in this regard, their website provides cannabinoid preparation files) can quickly enter cells and have a positive impact on the world. 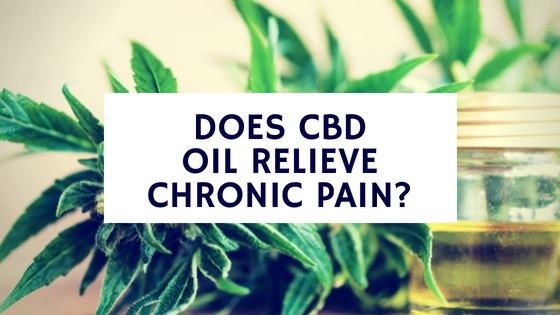 Everyone has different needs for the CBD, some for the treatment of pain, some for skin management, and others for keeping themselves or their pets healthy. In the CBD American Shaman, whether you are out of that need, it will satisfy you. Of course, if you don’t like the rich flavor of natural extracts, CBD American Shaman offers you a lot of delicious tinctures and vape juice is definitely your best choice. If you are buying a CBD product on which website, the after-sales service section must not be ignored. There is a special “Contact” on the website of CBD American Shaman. 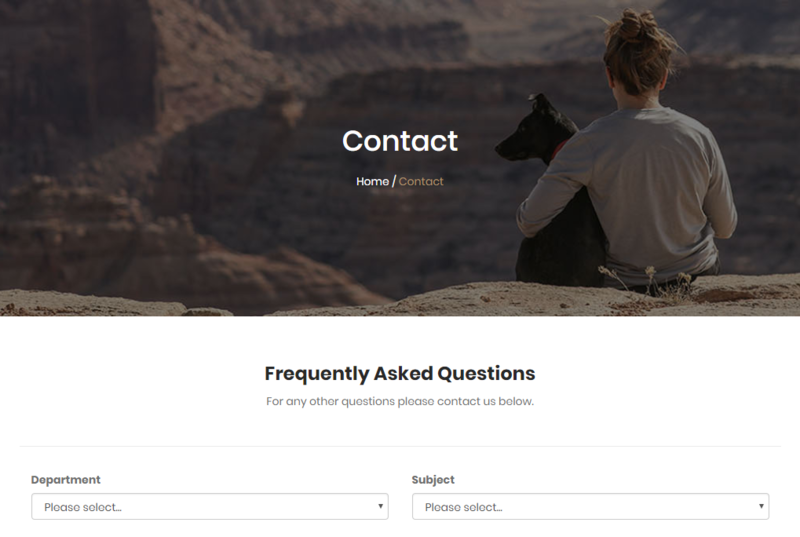 In addition to “Frequently Asked Questions”, you can also fill in the form to leave a message, or call and send an email to them directly. Besides, they remain active on the Facebook social network, and they respond regularly, whether they are positive or negative. Each of the CBD American Shaman products contains 100% organic and non-GMO ingredients. It is definitely a high quality product. Some people may worry: high quality products are generally expensive. But the truth is not like this. In the entire CBD market, the products sold by CBD American Shaman are definitely at the lowest stage. If you can’t afford it, don’t worry, CBD American Shaman has a “Compassionate Care Program” that provides financial assistance to clients who have been suffering from stress, chronic pain and mental illness for a long time. 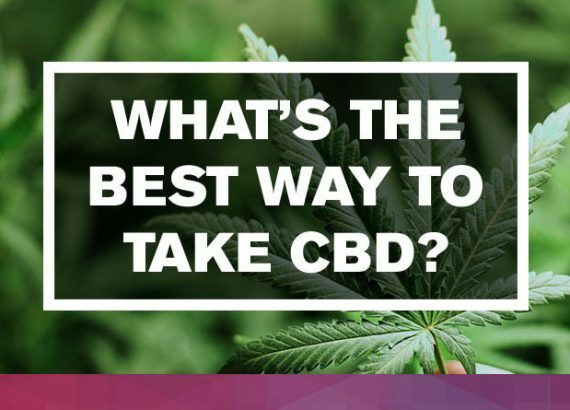 In the advantages of the CBD American Shaman mentioned above, their products have a wide range of options, in other words, there are many types of products you can choose. 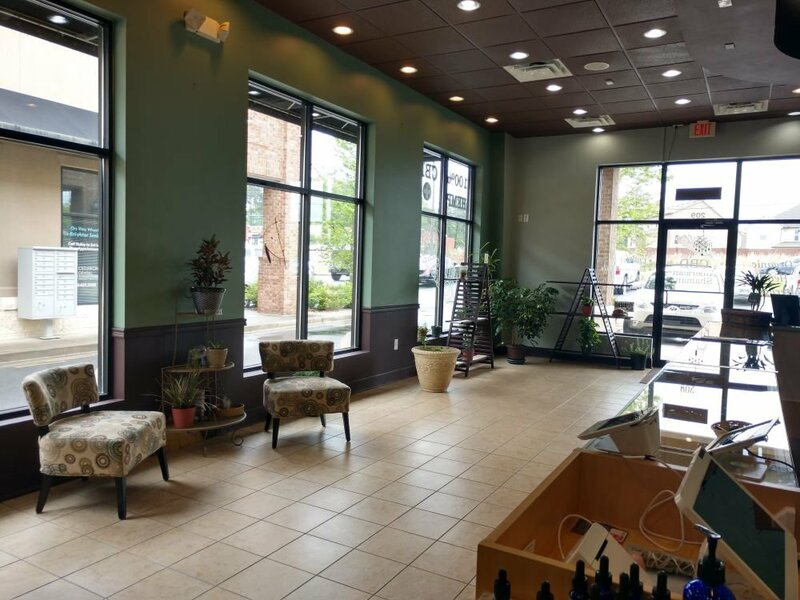 As a consumer, you must be the most amazing about the products they sell, and as a seller, CBD American Shaman is confident to meet the various needs of customers. Here is a brief review of the product (style, size, taste) to help you find the right CBD product faster and more accurately. Water Soluble Tincture – This is the stared product of CBD American Shaman, a 100% organic full-spectrum hemp oil with rich terpenes. They are also one of the few companies in the CBD market that offer water-soluble formulations. 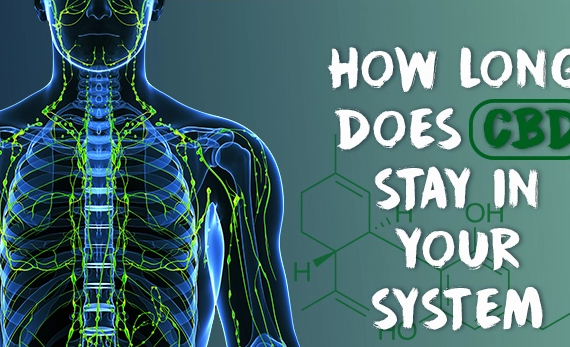 The rapid action of this CBD oil in the transport system produces bioavailability 10 times higher than normal oil. There are four flavors to choose from: Cherry Limeade, Grape, Natural, or Pina Colada, which sells for $59.99 per bottle. 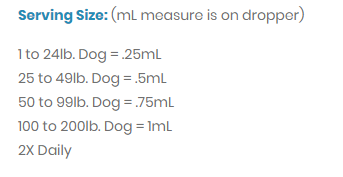 Each bottle of Water Soluble Tincture is 30mL, containing 10mg of CBD per mL, and each drop is equipped with a dropper, which makes it easier for you to master the dose. The THC content can also be selected: 0.3% or NO. VG Cloud Tincture – VG Cloud Tincture, produced in the United States, is a dietary supplement that contains concentrated cannabinoids and rich terpenes, as well as saponin extracts and citric acid, which can be added to foods and other liquids, of course as a The easiest way to lick the tincture is to drop it under the tongue. 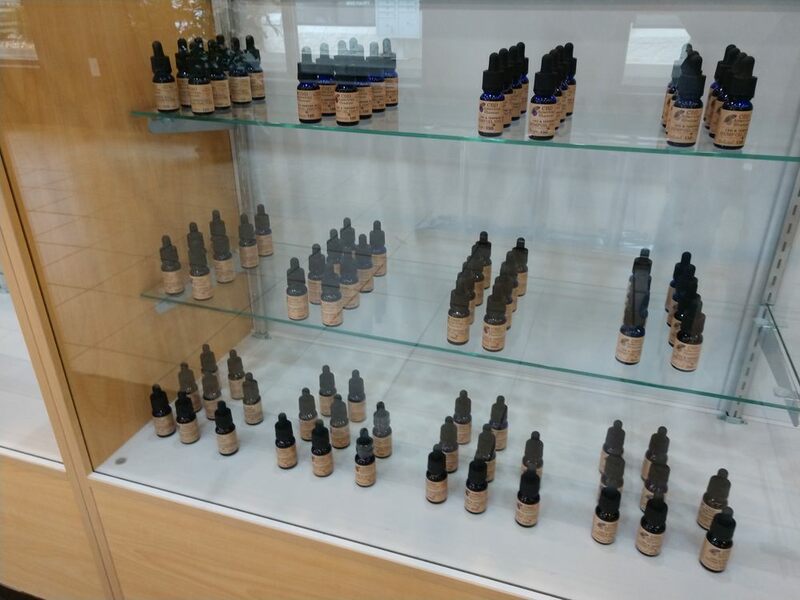 The VG Cloud Tincture is available in 15mL and 30mL sizes with a CBD content of 10 mg per mL. Prices range from $34.99 to $179.99. 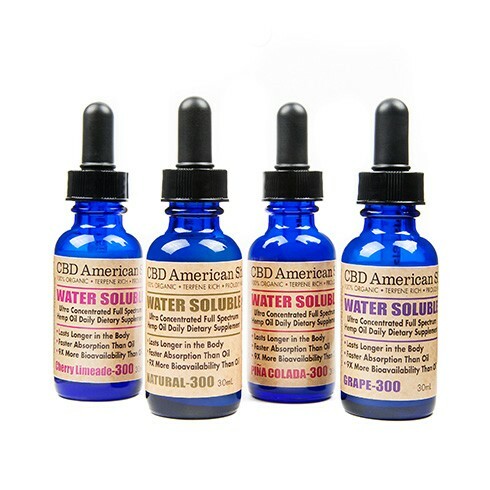 CBD American Shaman offers three different CDB tinctures for your pet: Canine, Feline, Water Soluble for pets. Whether your pet has anxiety or joint discomfort, as long as it is the same disease as humans, these three tinctures Will have a positive impact on pet partners. Hydrating Body Lotion – CBD American Shaman’s Hydrating Body Lotion is made from cocoa butter, shea butter, avocado oil, apricot oil and vitamin A, E, D and other natural ingredients mixed with super concentrated terpenes-rich hemp oil. It is greasy and can be absorbed by the body immediately. Available in 8 ounces (240mL) and 2 ounces (60mL) in travel, the CBD content per ounce is 15 mg. Prices are $10 and $40, respectively. Lip Revitalizer – In order to keep customers’ lips soft, CBD American Shaman provides Lip Revitalizer to your lips with ultra-rich terpene-rich hemp oil added to the natural CBD, olive oil, honey wax, sunflower oil and other ingredients. Keep your lips moist at all times. Each Lip Revitalizer has a net weight of 4.2 grams and contains 30 mg of CBD for $10. CBD Candy, Gummies & Cookies – CBD American Shaman offers its customers rich CBD gummies, candy and cookies. Each CBD edible is derived from nature and has ample CBD content and a rich flavor. You can purchase according to your taste preferences. To be honest, their edibles products are a bit more expensive than other CBD brands on the market. 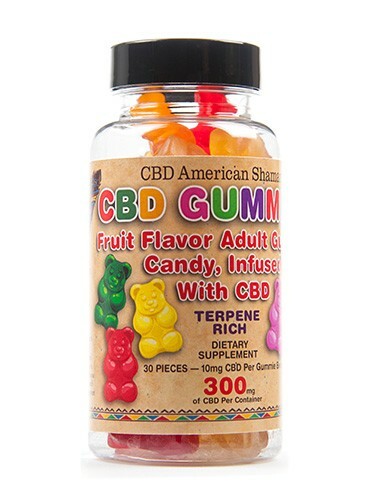 CBD Candy, Gummies & Cookies are priced at $14.99, $60 and $16, respectively. 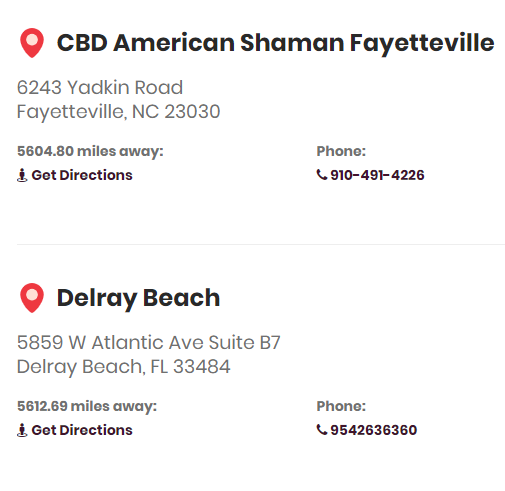 As a newcomer in the CBD market, CBD American Shaman is using their own way to prove to the world that their CBD products are worth purchasing. Although there are still some shortcomings, customer feedback is the most powerful evidence of their progress. If you still hesitate, please leave us a message, we will try our best to answer your questions, or click on the link below to go to their official website to find the answers. Spot on with this write-up, I actually suppose this web site needs much more consideration. I’ll probably be once more to learn much more, thanks for that info.